I'm Patricia, better known as Trixi from the YouTube channel DontTrustTheRabbit. A quirky, cheesy, socially awkward language lover, gamer and hobby writer from Germany with a B.A. degree in psychology. Apart from YouTube I work in the browser game industry juggling with numbers and formulas to optimize the game experience. 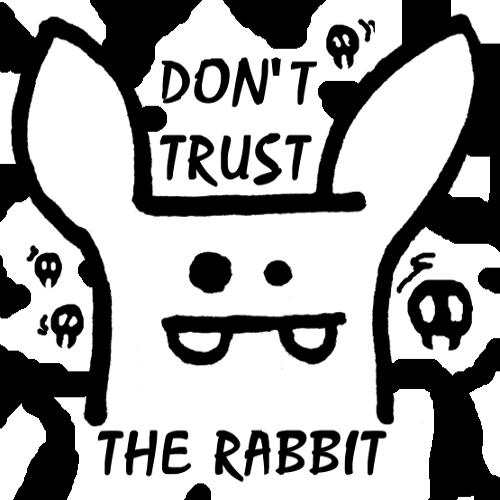 On my channel DontTrustTheRabbit you can find various entertaining videos in English about languages, culture and society hitting up to 1,000,000 views - an innovative mix of education, philosophy, psychology and comedy spiced up with my charismatic (some say annoying) German accent. How do the different German dialects sound? Which is the best way to learn a language? What are the benefits of being shy? Why is it so difficult to say sorry? And are the stereotypes about Germans true? At the moment I'm uploading two videos per week, on Wednesday's and Sunday's at 6 pm CET, so it's 8 videos every month. What keeps me going is the encouraging feedback from my community and the lovely messages I receive every day.